Back again this time in White! 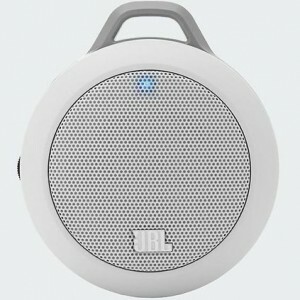 Harman has JBL Micro II Multimedia Ultra Portable Speaker Sale. Only $14.99 with Free Shipping. - Limited stock, will sell out soon. 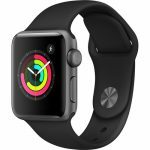 $25+shipping at amazon, highly rated 4.3 out of 5 stars. Black Color only right now. Powerful bass in a compact speaker. Built-in rechargeable battery provides up to 5 hours of playback. Built-in audio cable and a 1/8-inch (3.5-millimeter) stereo mini jack.